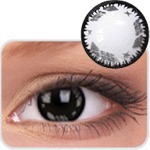 The latest in cosmetic contact lenses, our Jewels & Stars designs. Its truly a Jewel and Star experience for your eyes. 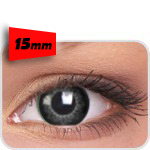 Our unique Stars & Jewel lenses make your party and weekend a real glitzy experience.